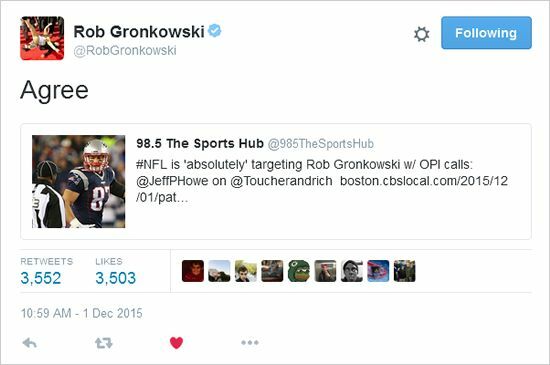 This is an actual tweet from Rob Gronkowski today. 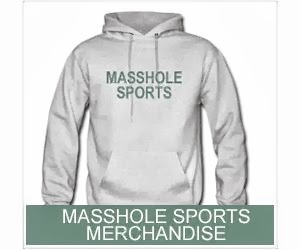 Damn, even Gronk is calling out the refs. I like his balls.